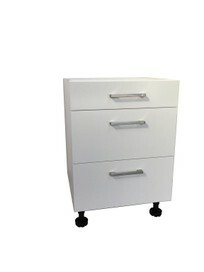 NZ made, brand new manufactory size modular base 3 drawers cabinet, all in 16mm Melamine, doors with 2mm PVC edge. 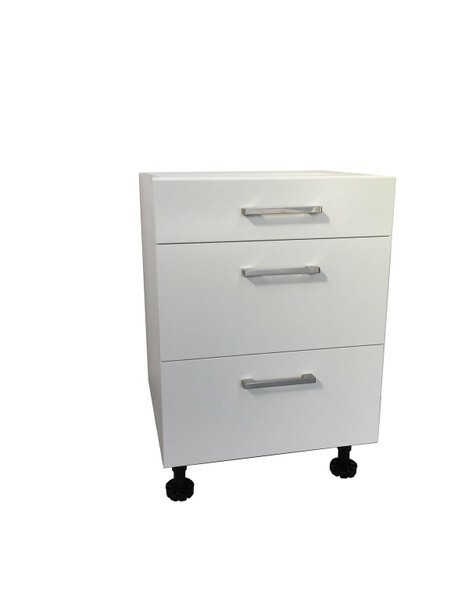 With 160mm D handle and adjustable feet, fully assembled. End panel and kick board at extra cost. We can do custom make to suit your kitchen. It will take 10 working days for custom make. Other colour's door front is available from Melteca, Bestwood Melamine and Prime Melamine at different cost. You are welcome to click "About this store" for our contact details. Please note: Payment have to be paid within 7 days after bidding, otherwise please don't bid it. Thanks. Freight: Please inquire for quote before purchasing. Or pick up by arrangement. WELCOME TO VISIT OUR WEBSITE: www.kitchenplus.co.nz Please read the questions and answers for this listing.